Happy shopping! It's Black Friday and I wanted to make a post to let you know about the sale I have going on in my shop and I also wanted to let you know about some great ways to stock up on supplies this weekend. 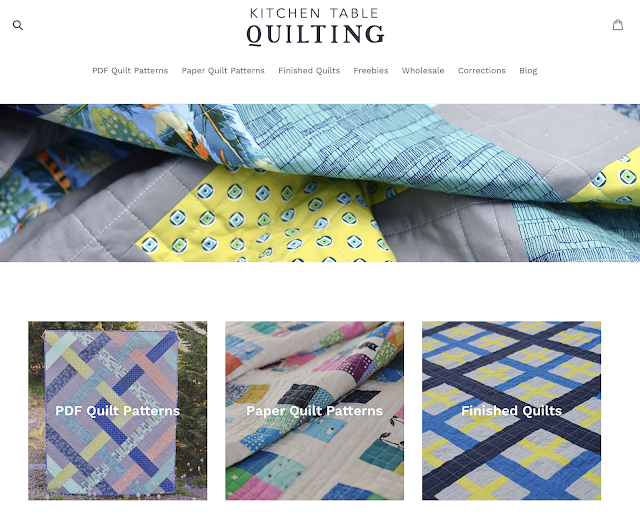 This is the biggest discount I have EVER done, especially on finished quilts, and I am so excited to share it with you as a thank you for all of your support! There are going to be screaming deals on fabric and quilting supplies, so I wanted to share a few of the sale items I always watch for. Fabric (of course) - I always look for some deals on fabric, but this is a particularly great time to stock up on things like white/gray solid, backing fabric, basics, etc. 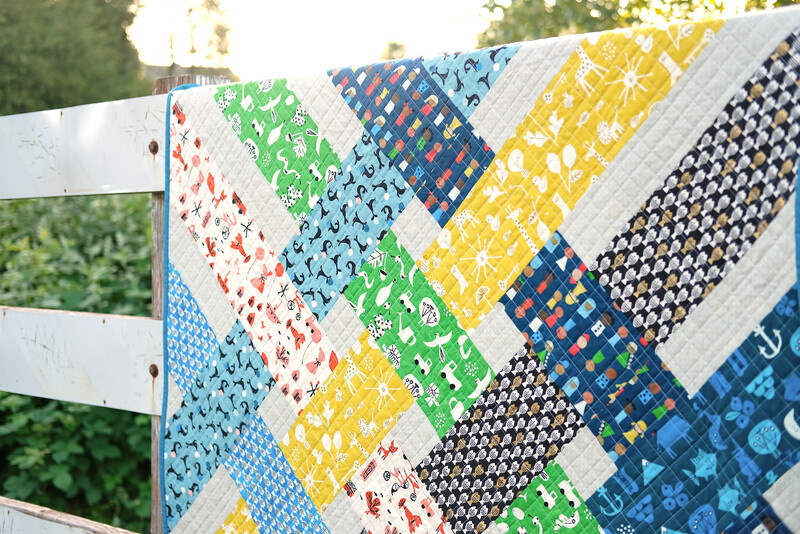 Shop around your favorite Etsy shop or check out Stash Fabrics, they usually have a deal going. Batting - I usually buy batting by the roll, but packaged batting is more convenient and when I can find it on sale, I will buy a few packs. I usually check out Fat Quarter Shop because they sell Happy Cloud batting which I think is the best bang for your buck. Thread - I buy all of my thread for the year during Black Friday/Cyber Monday sales. My personal favorite thread is the Aurifil cones. A cone will fit on my Janome MC6600p, but if a cone doesn't fit on your machine, using a cone holder is a great option because thread by the cone is a much better deal. I usually buy my cones from Fat Quarter Shop or Craftsy. This sale is really amazing, you get everything for such low prices but the crowd is just crazy.